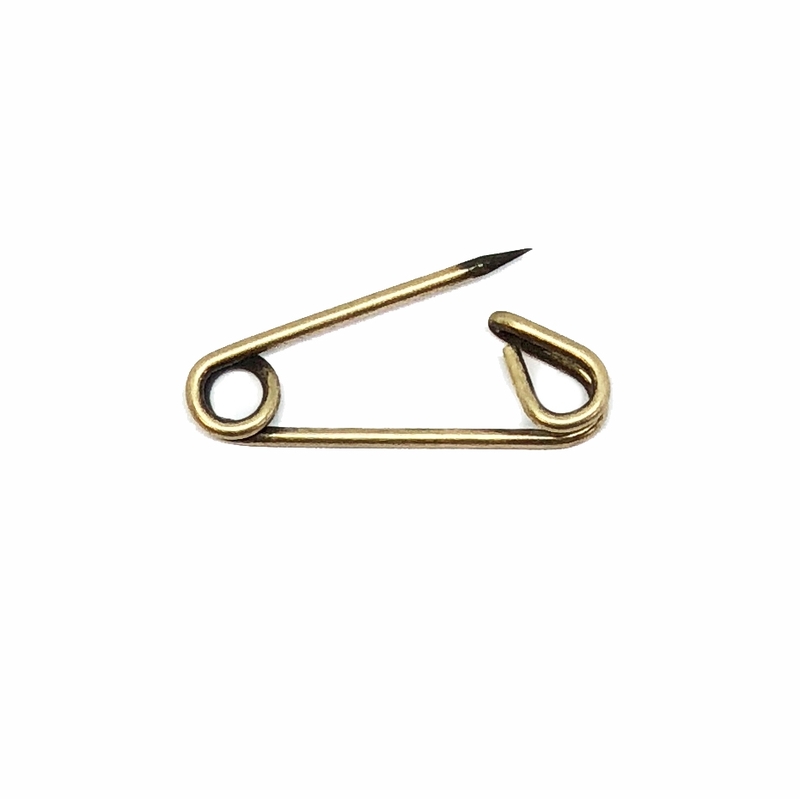 Safety pin pendants, safety pin brooch, brass ox, antique brass, vintage supplies, jewelry making. Opens and closes like a safety pin, very secure, sturdy, with looped ends, perfect to embellish. Easily wired or caged. Measures 8 x 26mm. Sold by the piece.